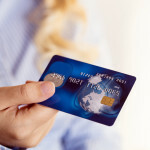 As a business owner, your personal credit scores don’t tell the whole story of your business. 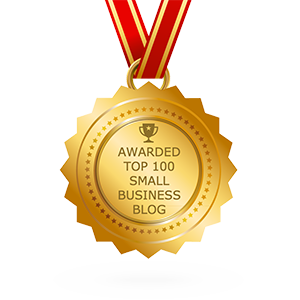 The other score you need to be on top of is your business credit score. A 2013 Wall Street Journal / Vistage International study, reported that 1 in 4 business owners found errors on their business credit report. That’s just one reason why you should stay on top of your business credit and strive for strong scores. Other reasons a strong credit score is important include rates on insurance policies could be lower and your borrowing power increases. 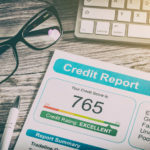 There’s no shortage of sites online to get your personal credit score but you might not know where to go for your business credit score. We’ve got you covered – check out the following 3 sites and get your score today. 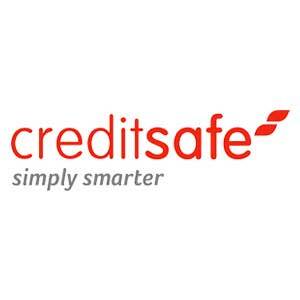 CreditSafe.com generates a business credit report as a free trial. The length of your free trial is determined when a CreditSafe.com company representative calls to set you up. After you access the free trial, you have the option to subscribe to three different packages depending on your business needs. 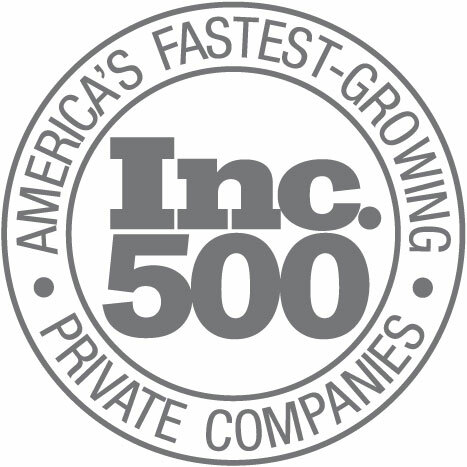 CreditSignal.com provides companies with free access to changes in their Dun & Bradstreet® credit scores and ratings. 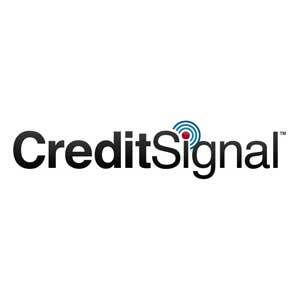 CreditSignal also provides information and advice about how to interpret and manage your scores. 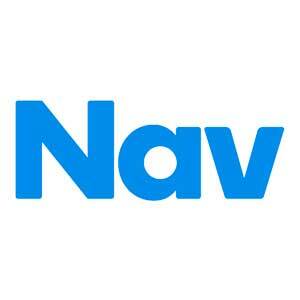 This is just one of the many positive reviews about Nav’s credit services. Their free service is a good fit for anyone who wants a basic overview of their business credit life. Another helpful feature is the ability to view your personal and business credit scores side by side so you can discover where your credit needs work and what to do next. 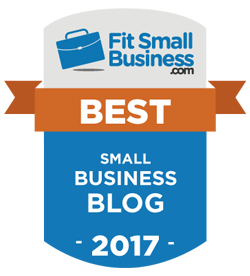 Do you want an overall picture of the financial health of your business beyond your business credit score? This knowledge is particularly important if you’re seeking low cost funds for working capital, debt refinance or for a commercial real estate purchase or refinance. Business owners may not realize that banks calculate several metrics, not just personal credit and business credit. Those metrics include combined debt coverage, business debt coverage, business debt usage, personal debt usage and business revenue trends. It may sound daunting to calculate each but you don’t need advanced accounting skills. 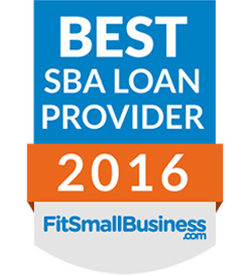 SmartBiz has a free tool, SmartBiz Advisor, that calculates these metrics and generates your “Loan Ready Score”. This score can tell you where you stand if you’re seeking an SBA loan, known as the “gold standard” in small business financing or another low-cost funding option. Sign up today for free here.